« The Bird Feed NYC Turns Two! It’s almost October- can you believe it? We were just at the beach and now we’re surrounded by pumpkins, scarves, boots, and chilly air! One of the best parts about this time of year for kids (and parents!) is Halloween. 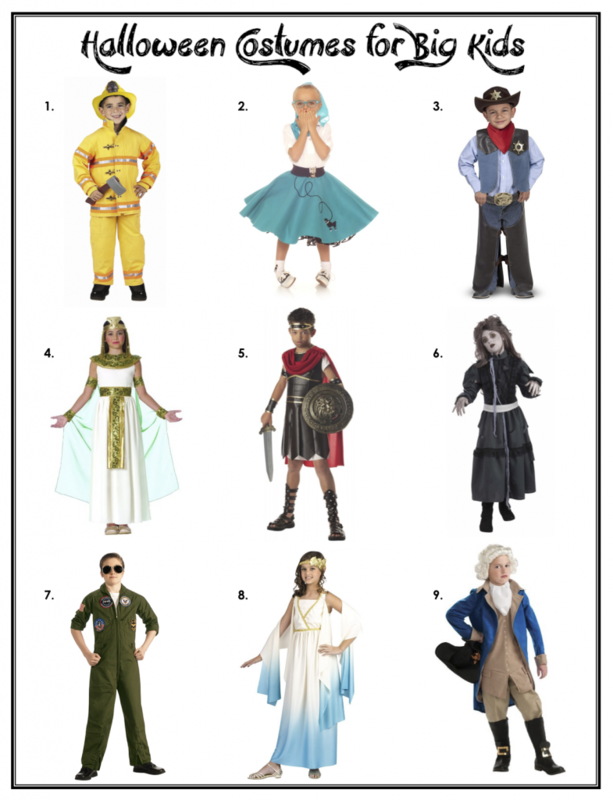 Have you chosen your costumes yet? 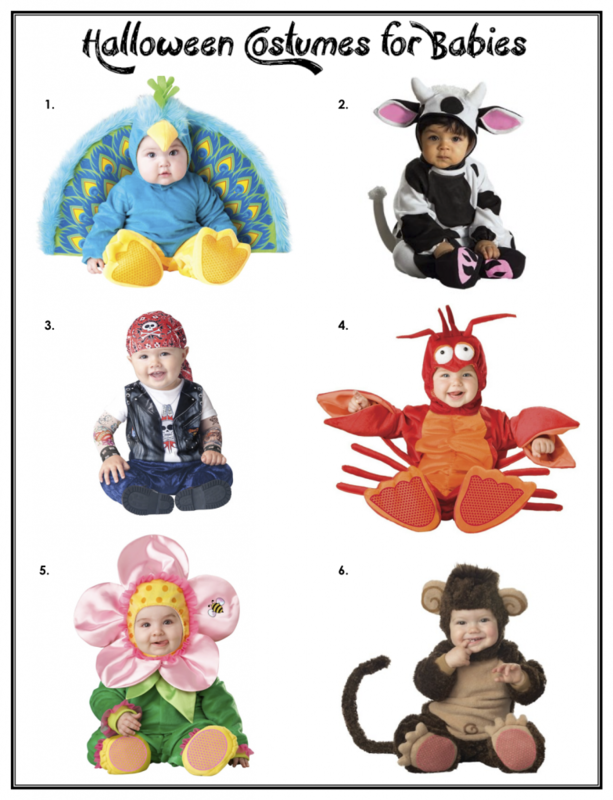 Click through for 24 of my favorite Halloween costumes for babies, toddlers, and big kids. Click on the links beside the list items to view each costume on Amazon. 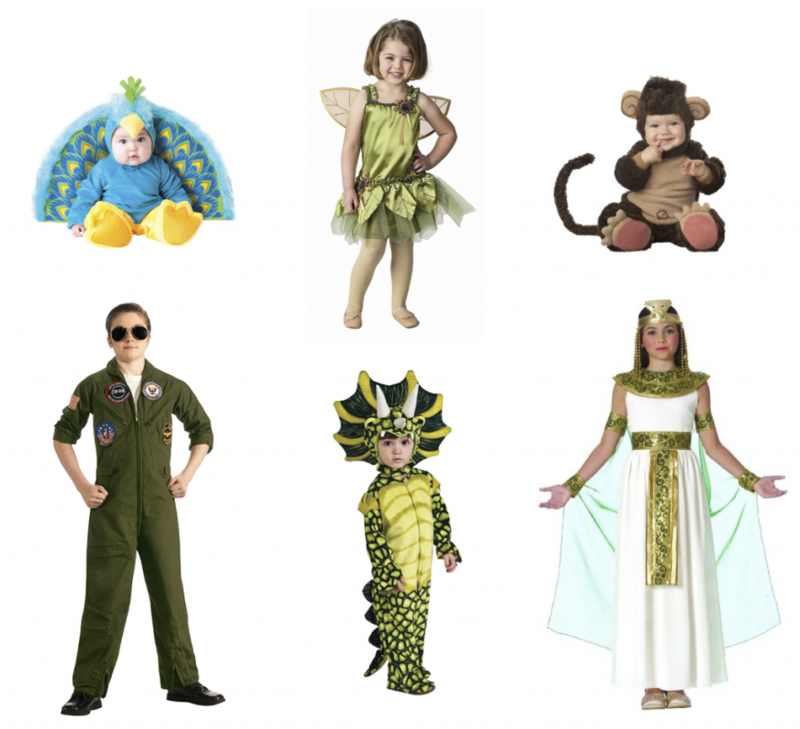 Looking for a Halloween event to attend with your kids in NYC? 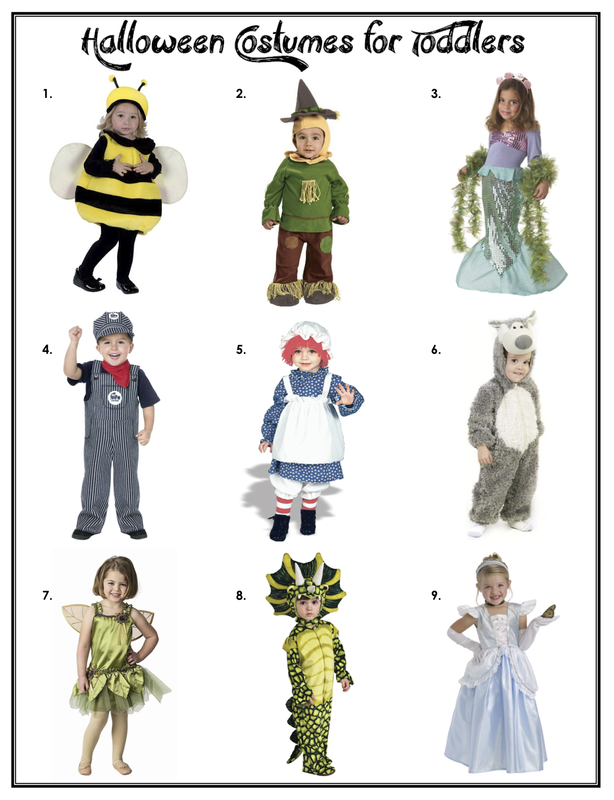 Make sure to join TLB Music for a Halloween Costume Party on Friday, the 30th on the Upper East Side of Manhattan!